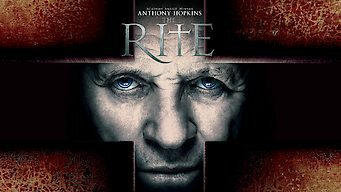 How to watch The Rite (2011) on Netflix Australia! Yes, The Rite is now available on Australian Netflix. It arrived for online streaming on January 31, 2019. We'll keep checking Netflix Australia for The Rite, and this page will be updated with any changes. In this graphic supernatural thriller, a Catholic priest in training journeys to Rome to attend a special exorcism school at the Vatican. A young priest skeptical of demonic possession has a change of heart. But exorcism can be a fatal career choice.